The sponsoring organizations (Spanish Fork East & Spanish Fork South Stakes) have priority for registration until December 1, 2017. This is a weekend course covering two consecutive weekends (1st weekend Thursday through Saturday, 2nd weekend Thursday - Saturday). Please register early as the courses will fill up fast. 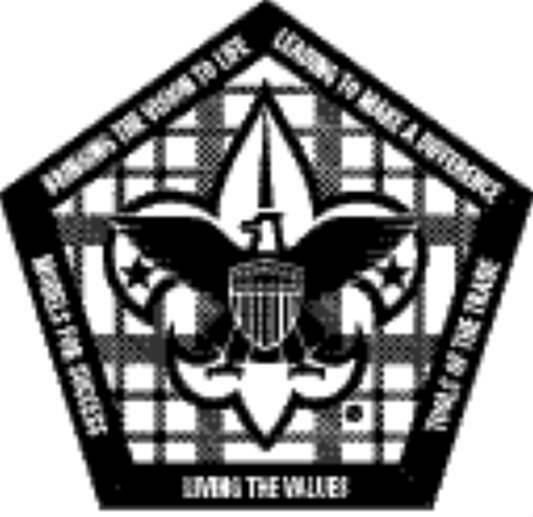 The objective of the Wood Badge course is to demonstrate as practically as possible the aims and methods of Scouting. 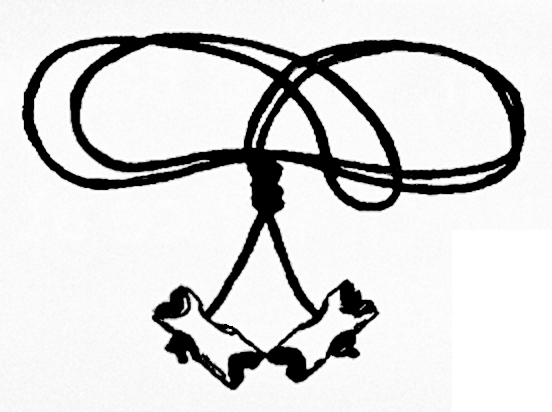 Upon successful completion of course requirements (post-course requirements exist), the participant receives a parchment certificate and the Wood Badge---two wooden beads worn on a leather thong around the neck. Registration includes all meals and supplies for the course.